Offering service to New York Port Authority Bus Terminal from the Greater Lehigh Valley and Bucks County in Pennsylvania, and Warren and Hunterdon Counties in New Jersey. Offering Monday through Friday service to destination points in Philadelphia from the Lehigh Valley and Quakertown. 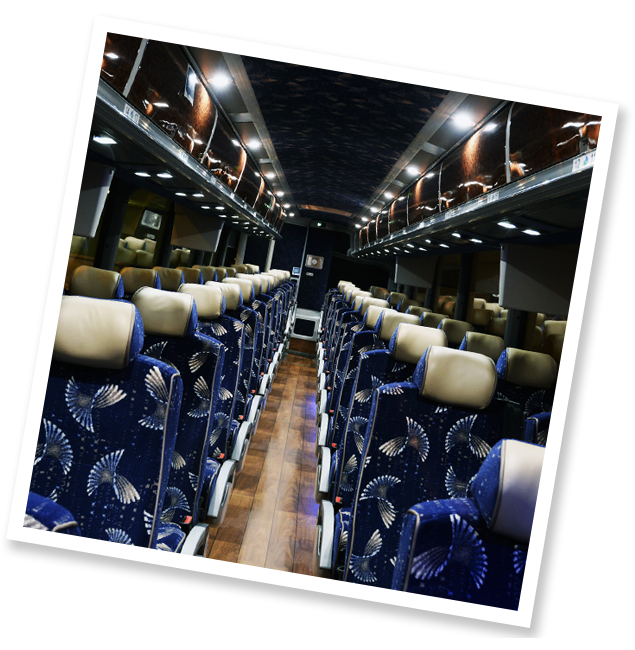 Custom design and planning of one-day and overnight trips for business and social groups, schools and organizations. We offer discounted rates for our customers who use our service regularly for their everyday commute. Offering reservation based pier transportation to Cape Liberty Pier in Bayonne, NJ and Manhattan Cruise Terminal in New York, NY. Offering daily ground transportation to and from JFK, Newark and Lehigh Valley International airports. 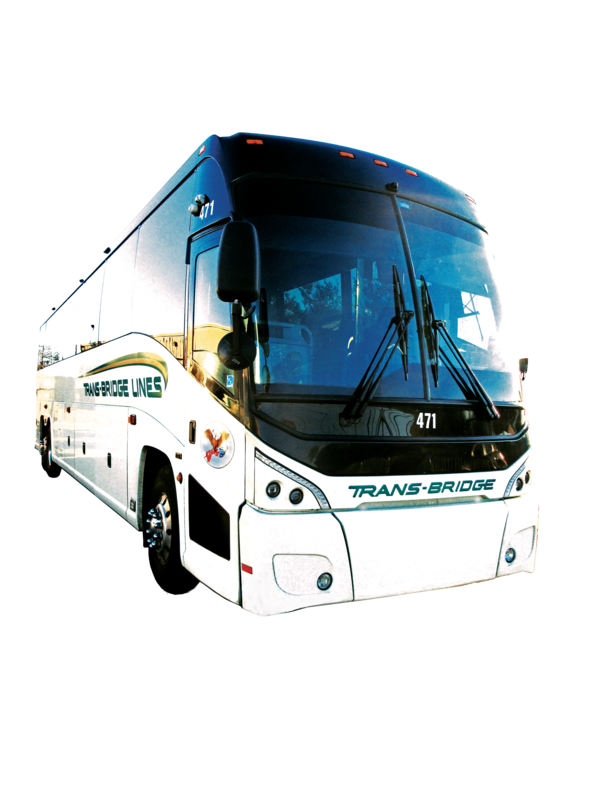 We offer daily service to New York City, Newark and JFK Airports from the Lehigh Valley area, Doylestown, New Hope, Pennsylvania and Clinton, Phillipsburg, Frenchtown, Lambertville, Flemington and Branchburg, New Jersey. Weekday service is available to Lower Manhattan, Wall Street and Jersey City from the Lehigh Valley and Clinton. 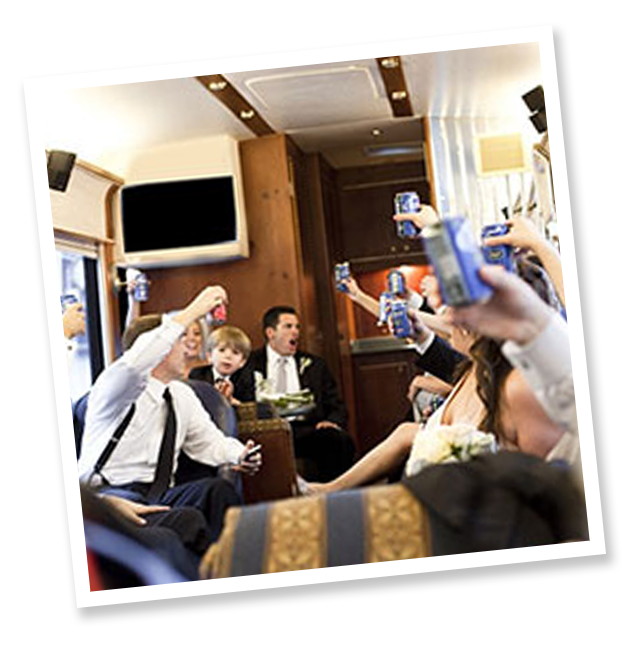 Custom design and planning for one-day and overnight trips, sporting events, shows, Atlantic City and special city tours. 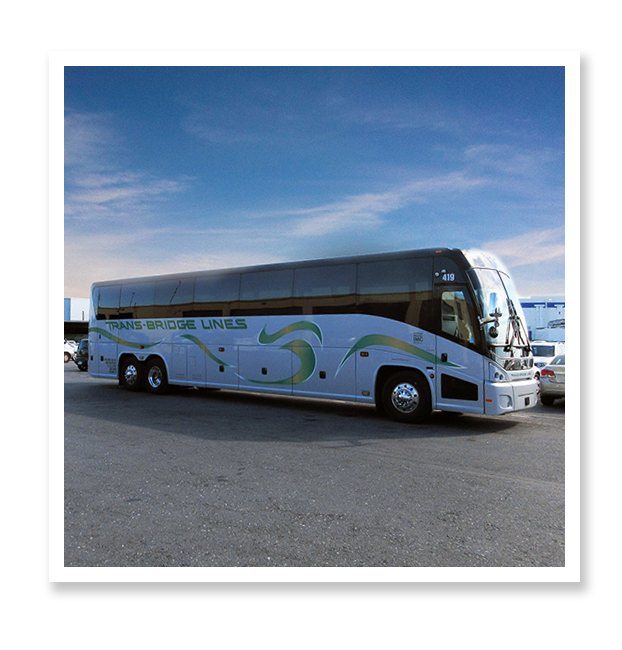 Interested in a motorcoach tour? For a complete listing of One-Day, Multi-Day, Casino Tours and Air & Cruise vacations, click below.